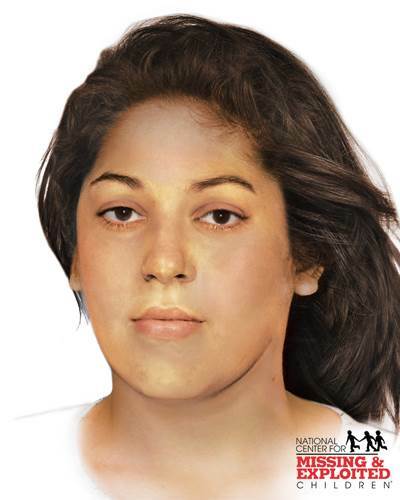 New composite of "Woodlawn" Jane Doe. Forty years ago on Sunday, September 12, 1976, the body of a young woman was found along an access road by Lorraine Park Cemetery in Woodlawn, Maryland. She died a brutal death. For forty years she has had no name. Her case remains unsolved. To mark the anniversary and spark new leads, The National Center for Missing and Exploited Children released a new composite with hopes that it would lead to an identification. - Her name may have been "Jasmine"
- She may have used the nickname "Jassy"